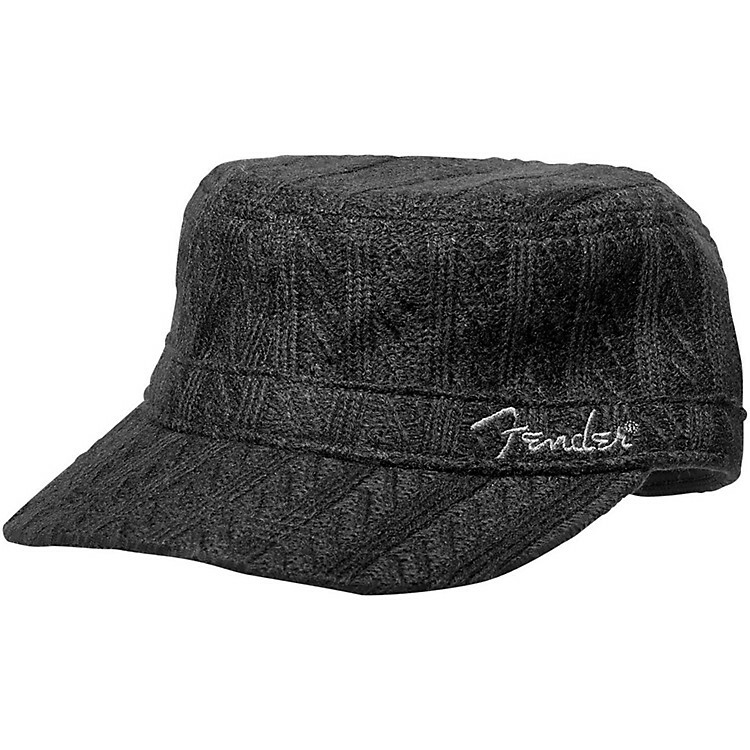 From Hendrix to The Clash, military-inspired fashion has been at the front of the stage, and this Fender hat is the perfect way to add some style to your show. Constructed from 100% soft acrylic and lined with cotton for comfort, this hat also features a cotton twill sweatband, four rows of stitching on the visor and clasp/grommet closure. Adjustable to comfortably fit most.